I was asked by a close friend to post an item on eBay for her. I held off posting it until today because I thought it might interest some of you. 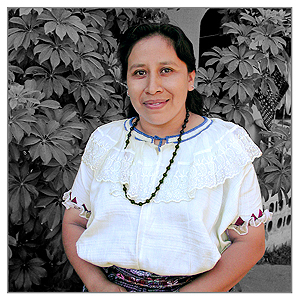 Tz'utuhil Maya artist Maria Teodora Mendez is pictured above. 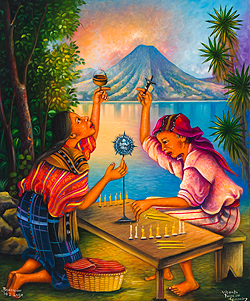 Vicenta Puzul de Gonzalez's new painting Bendición del Lago is shown on the right. The sale runs until Tuesday, April 10. 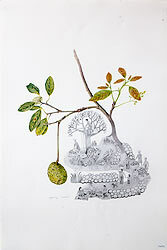 Included in the sale are a number of new paintings. The purpose of the online publication La Neta Neta is to showcase the positive contributions that immigrants from Central America make to the United States. It covers all the arts—music, dance, theater and painting—as well as social and cultural issues. It is beautifully laid out and easy to read. The only drawback for some readers is that the text is in Spanish. But even so, you will be impressed by the photographs. The first issue in September of 2011 featured Guatemalan singer Ana Nitmar (pictured right). Written by Gaspar Pedro Gonzalez, Translated & Forward by Robert Sitler. 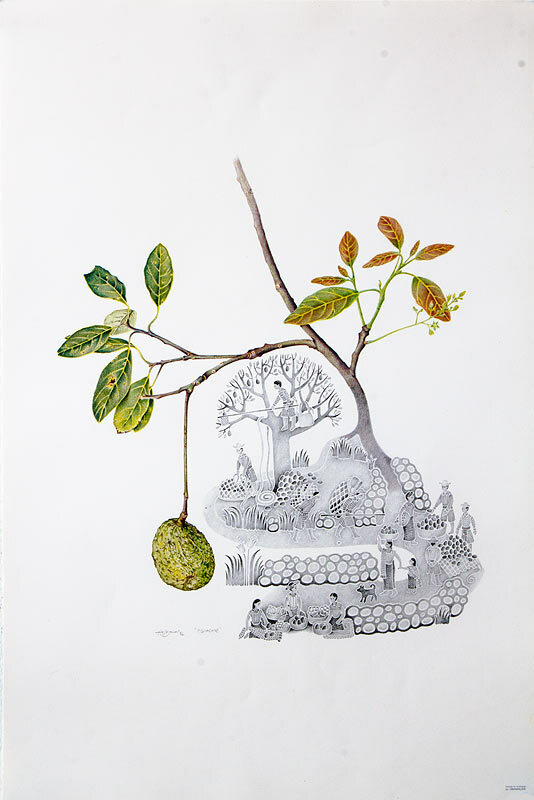 Tz'utuhil Maya artist Diego Isaias Hernandez Mendez did the cover illustration for 13 B'aktun. His illustration plays on the doomsday hype, even though the content of the book does not support that scenario. —Marco Antonio Sagastume Gemmell, Human Rights Advisor, University of San Carlos, Guatemala. 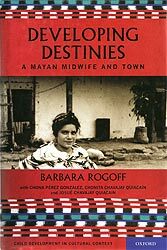 Update: The Barbara Rogoff has posted a video on You Tube about her book Developing Destinies. Mentioned previously: Developing Destinies has a Facebook page that has many new color photographs and information. There is a link to a pdf flyer that tells a lot more about the book than there is space for here. 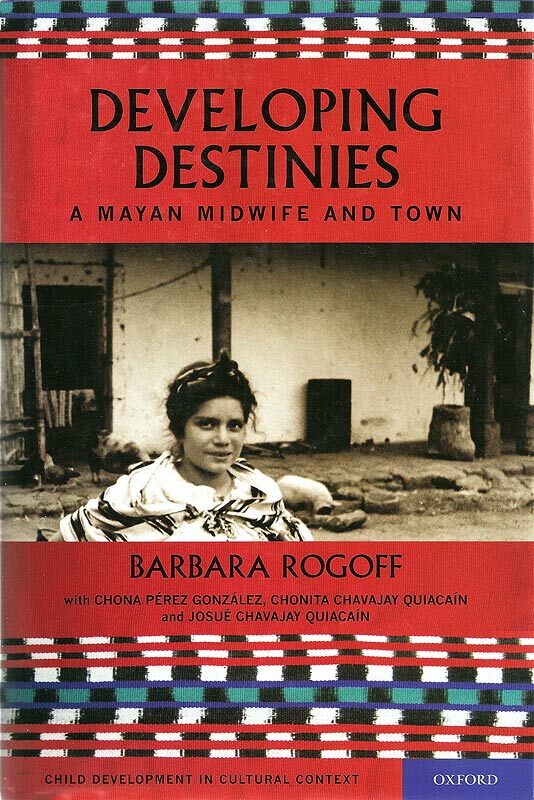 Barbara is donating all the royalties for the book to the San Pedro Learning Center and other projects. You can purchase it through Amazon. David Hamilton, owner of Indigena Imports, has a blog on the political situation in Guatemala. 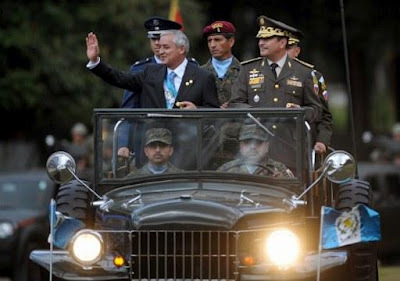 David writes about how the new (right wing) president Otto Perez Molina wants to legalize all drugs. For those few of you who don't already know, NisGua is the place to keep in touch with what is happening with human rights and the political situation in Guatemala. There is currently an article how about former dictator Efrain Rios Montt is being put on trial for human rights violations during his tenure. 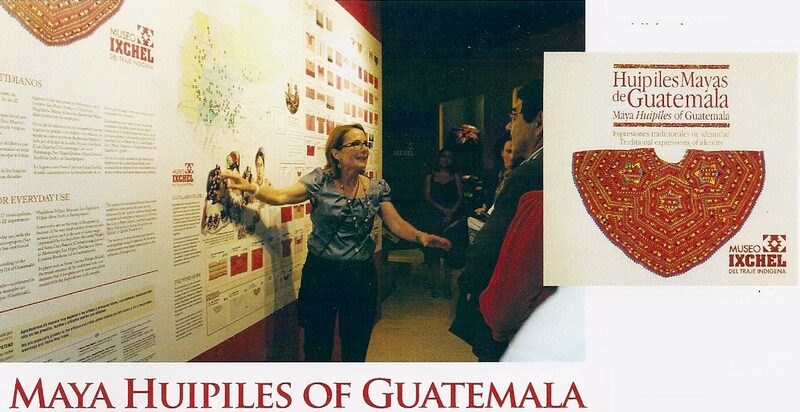 The Ixchel Museum of traje [native Maya dress] in Guatemala has just published a fold out map (or unfolded as a two-sided poster) identifying huipiles [Maya blouses] of the 117 Maya communities. 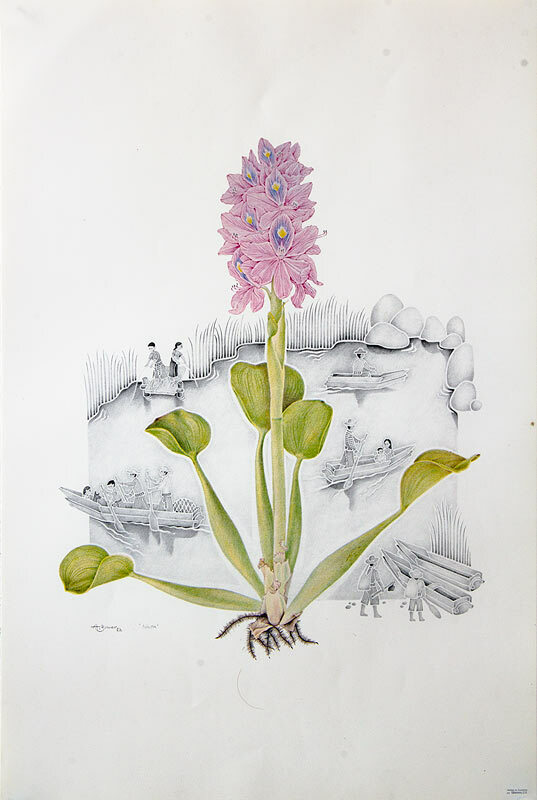 Currently this is the best publication for learning what town a huipil represents. It is not yet available on the Ixchel Museum website, but can be purchased for $15 by ordering from foiminfo@gmail.com. The best website for learning about the Maya calendar is the Maya Calendar Portal. You can find good information on it, despite of its commerciality For instance, you will find a YouTube video of an elder Maya priest talking about the meaning of the end of the 12th B'aktun and beginning of the 13th B'aktun.